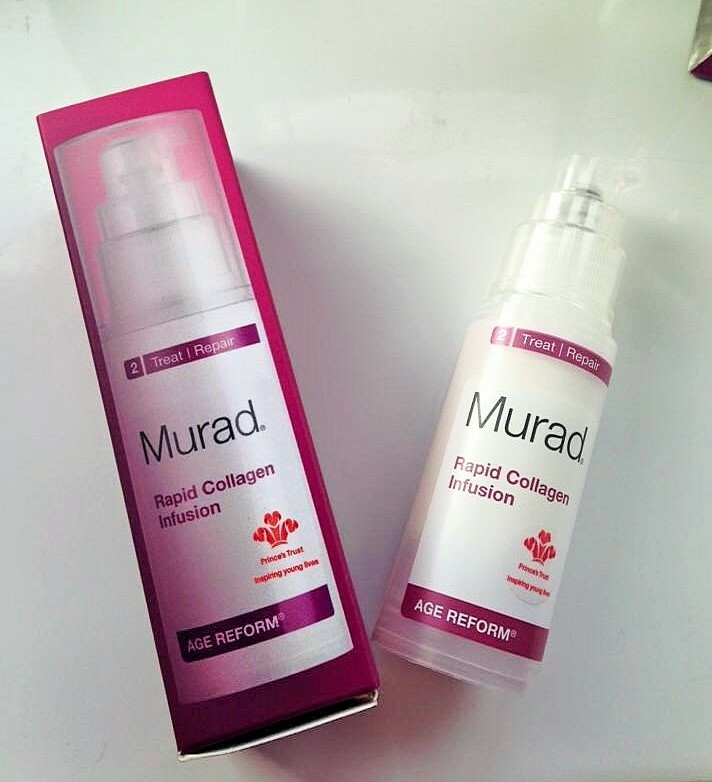 The Doctor Will See You now – Murad Skincare Solutions for everyone! Why you need this brand! Welcome to the world of Murad Skincare, a skincare brand that has a solution for pretty much every skin concern and suitable for all skin types. A brand loved by Customers worldwide because it works and delivers exactly what it promises too. 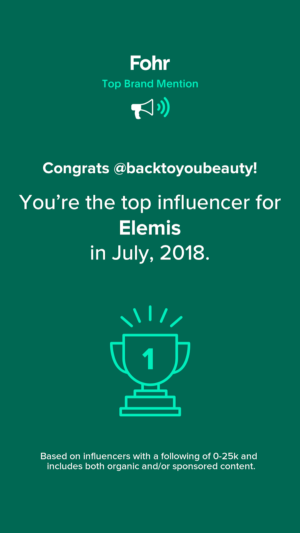 I have to admit i had never used this Brand before this, i guess i had always thought of it as a “Clinical brand” that my skin was just not ready for yet. I was completely wrong. Murad founder Howard Murad M.D is a Board-Certified Dermatologist, Pharmacist and Holder of 18 dermatology-related patents. 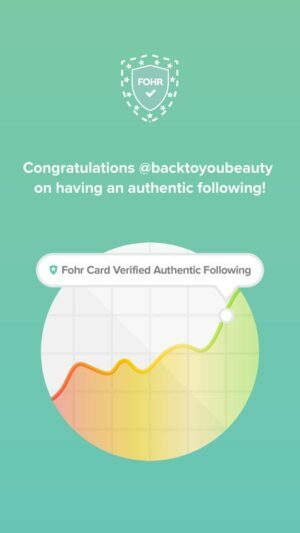 He is loved worldwide for creating solutions for skincare concerns. This range enables you to be able to treat your skincare issues, at home, in the comfort of your own home whilst feeling as though you have had a full on skincare consultation in a Salon. Cleverly, items in the range are also colour coded so you know what to choose for your skin and when. Today i am discussing items from the Age Reform Range which is purple. 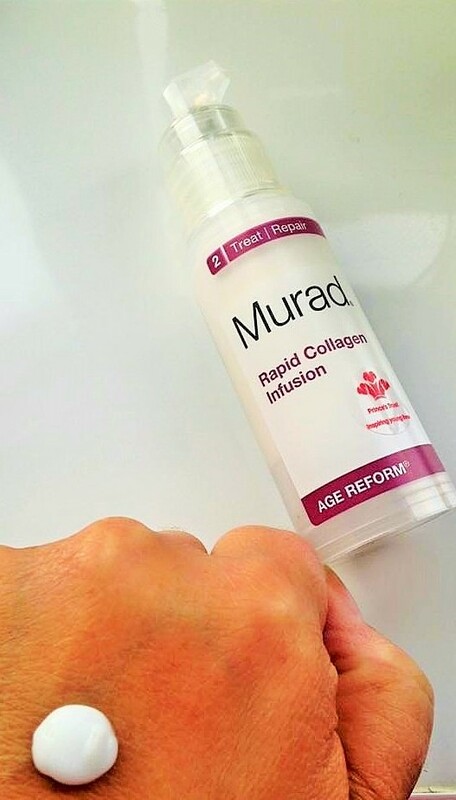 Murad Rapid Collagen Infusion 30 ml – This gorgeous Serum is a must have! You all know i am addicted to serums and serum type products, i just think they are so important. The texture of the Rapid Collagen Infusion is springy, bouncy and immediately gets to work reducing the look of fine lines and wrinkles. 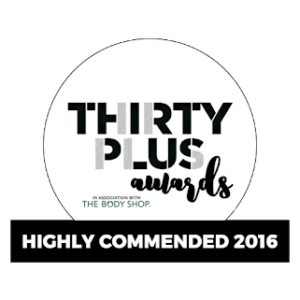 Winner of the “Best Wrinkle Plumper” in the Woman&Home Best in Beauty Age Defying Category 2015, i can see why. If you are concerned about fine lines and wrinkles, if you have wrinkles between the brows, above the lips or across the forehead that are starting to annoy you, this works by promoting healthy collagen and plumping the skin. 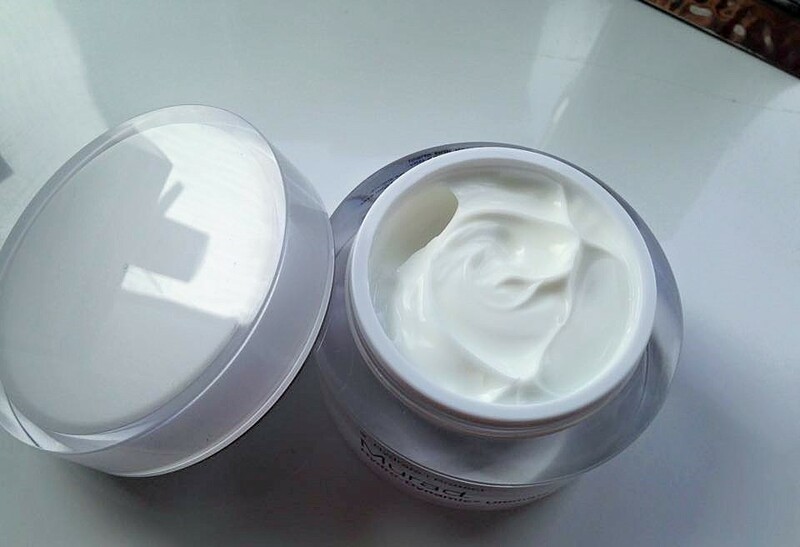 It smooths out those fine lines and wrinkles and makes the skin more hydrated. Full of fantastic ingredients such as Winged Kelp and Apple and Lentil Seed Extracts, it can reduce the appearance of fine lines and wrinkles within 2 hours,whilst boosting the skins own resilience. The texture, as mentioned is gorgeous.less like a serum and more like a lotion. A lovely white, spongy lotion feel that is delivered from the pump. I just spread this over my face and neck after cleansing. It sinks in quickly and feels soft and velvety to the touch. I also pat a little more around areas of concerns such as above one eyebrow..which i clearly raise a lot! Absolutely beautiful to use, hydrating and leaves my skin glowing. They are also supporting The Prince’s Trust…. “Proud to support The Prince’s Trust, inspiring young people to achieve their dreams and live Better Every Day. To celebrate our partnership, we’ve created a Limited Edition version of our best-selling anti-ageing serum Rapid Collagen Infusion. Hydro-Dynamic Ultimate Moisture 50ml – This beautifully rich, ultra hydrating moisturiser is perfect for all skin types. It feels like velvet on the skin, sinks in quickly without leaving any greasy residue and leaves the skin feeling hydrated all day long! I was amazed at how beautifully soft and plump my skin looked and felt at the end of the day – as it did at the beginning. The ingredients in the Moisturiser are gorgeous, Shea Butter & Retynyl Palmate to improve the skins texture, Avocado, Sunflower and Olive fruit oils to maximise hydration and Collagen Support Complex to plump and boost the skin. A great moisturiser if you have an uneven skin tone, great if you are busy commuting or working outside as it really does keep the skin hydrated and puts a protective barrier over it from the elements. It really has become a must have product for me now, my skin never feels tight or dry, it looks dewy and feels amazing. Thrilled with the results. 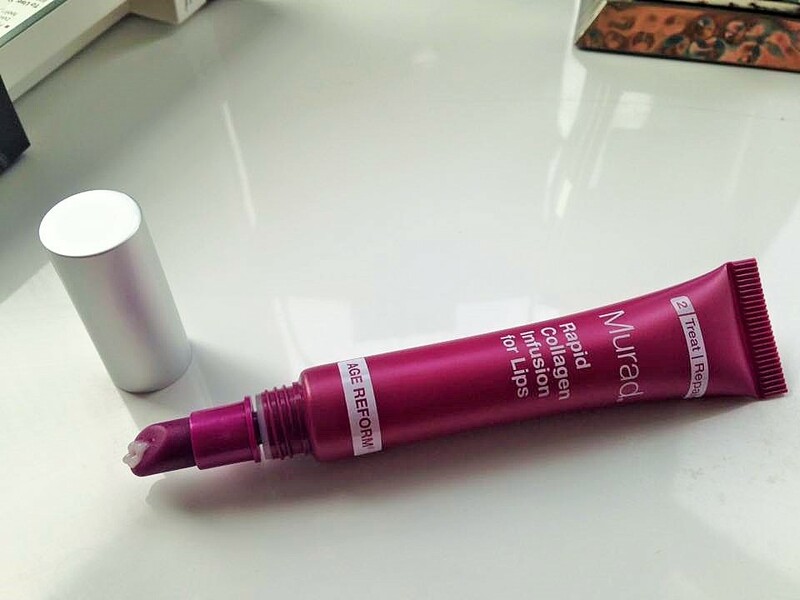 Rapid Collagen Infusion For Lips 10ml – As soon as i saw this product i ripped it open to try. My lips have started thinning as i have become older. My once, lovely smooth lips now have little lines on them as well as two pesky vertical lines above my top lip. I love the saying in the bottom of the box which reads “The best health tip – smile.” that is so true and its also great to smile with healthy looking lips. Now i am not going to lie, at first there is a slight bitter/metallic taste but within seconds i really didn’t notice it. I use this under or over make up and it feels really lovely on. Easy to apply thanks to the applicator, i take it up and over my lip line, paying attention to any tiny fine lines that i have noticed and also those two lines that are worrying me. 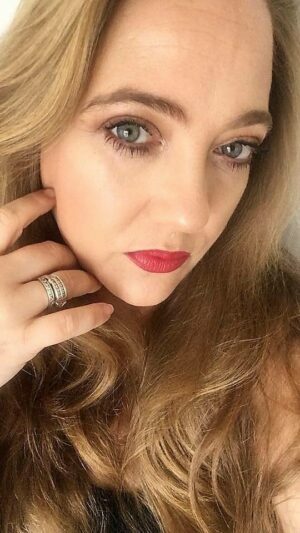 Now whilst, i have not been using it long enough to notice a huge difference, what i have noticed is that my lips are feeling plumper and smoother and looking softer, hopefully with time the fine lines will fade too…it is a gorgeous texture and a lovely product to use. I have thoroughly enjoyed using these products and my skin is definitely thanking me for it. I will absolutely re-post again with some photos – I have a glow about me which i love, the products are a joy to use and i will most definitely continue. 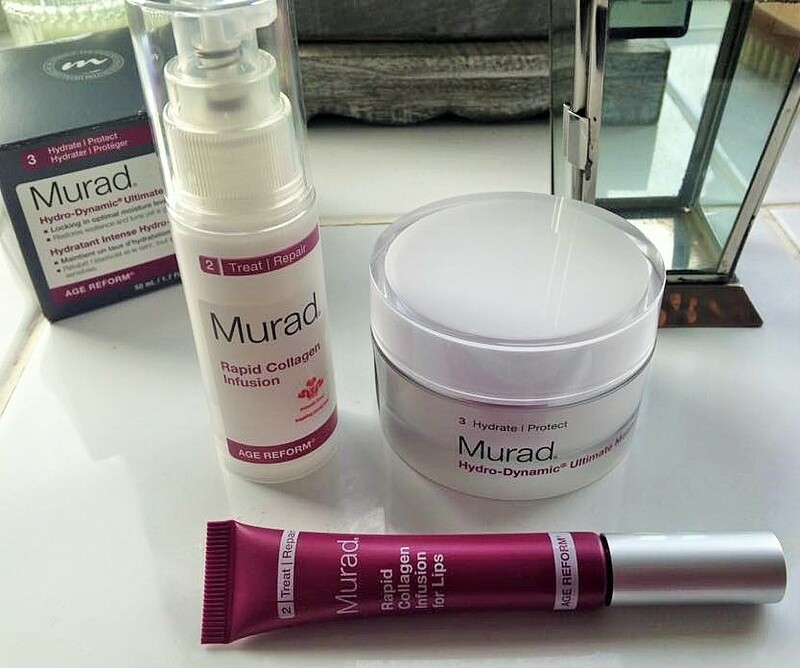 I am even going to try the cleansing Range from Murad as i love the results that these items have given me so can only imagine how fantastic the cleansing products and products aimed at enlarged pores will be. I really would recommend this brand if your skin needs a boost of goodness, if you are beginning to see those fine lines and wrinkles or if you are really not happy with the skincare you are using now. I was surprised to love it as much as i do and cannot believe i waited so long to try it. Give it a go, you really will not look back.